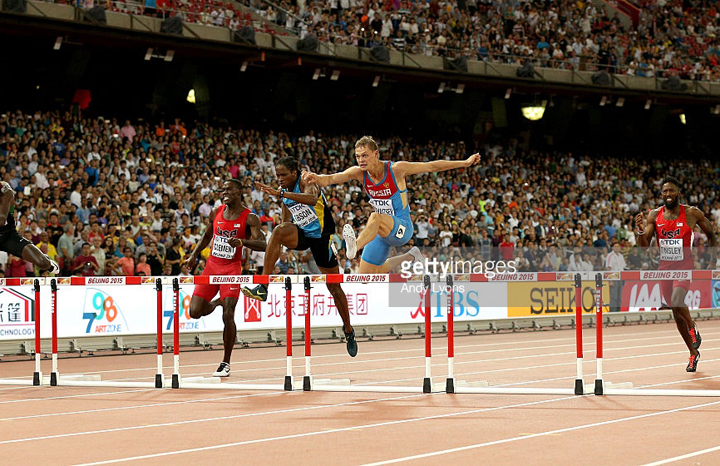 Bahamas' Jeffery Gibson took the bronze medal today at the 15th 1AAF World Championships in Beijing, China. This is the country's first medal at the Games. 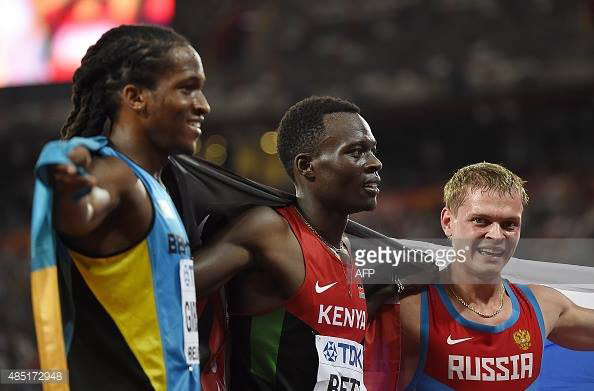 Russia's Denis Kudryavtsev took silver and Kenya's Nicholas Bett took gold.